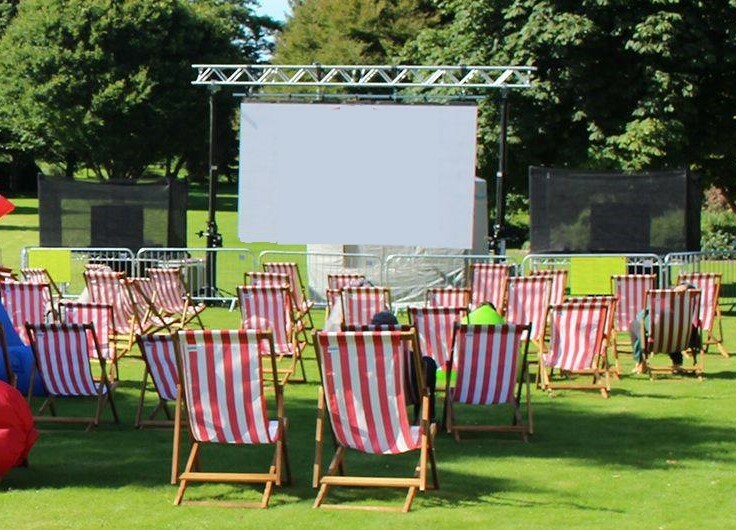 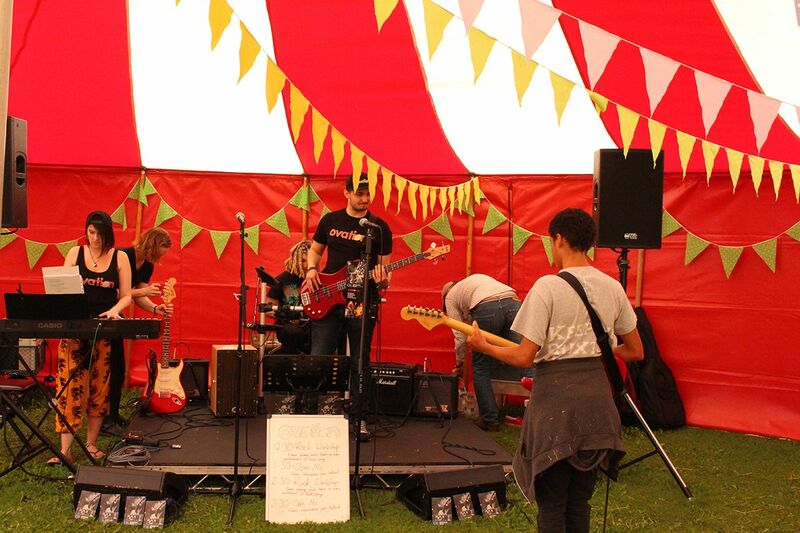 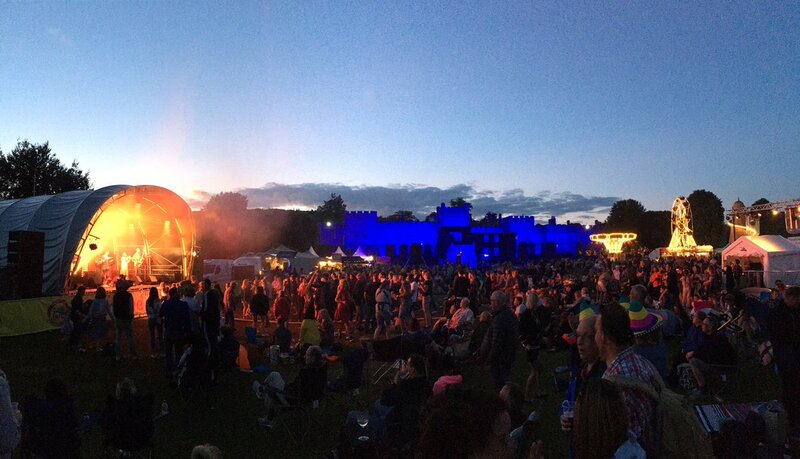 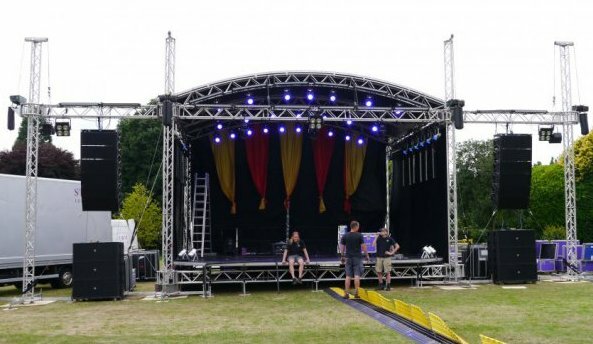 August 2013 West Dean College held their annual Chilli Fiesta; our industry partners Storm Lighting provided the Stage/Lighting/Power & production management infrastructure. 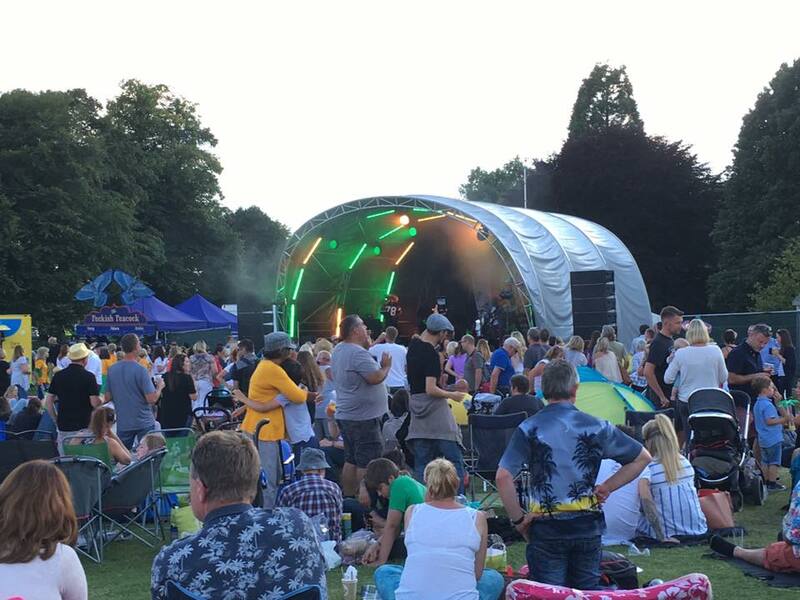 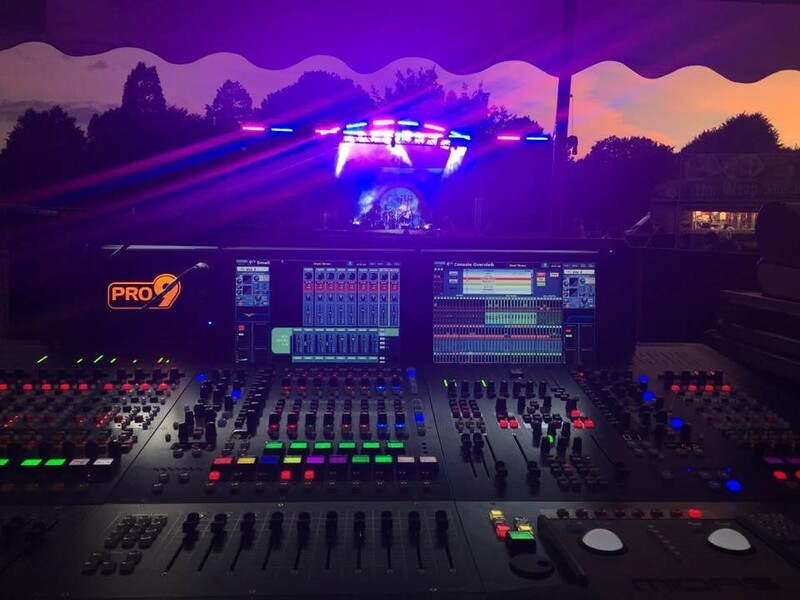 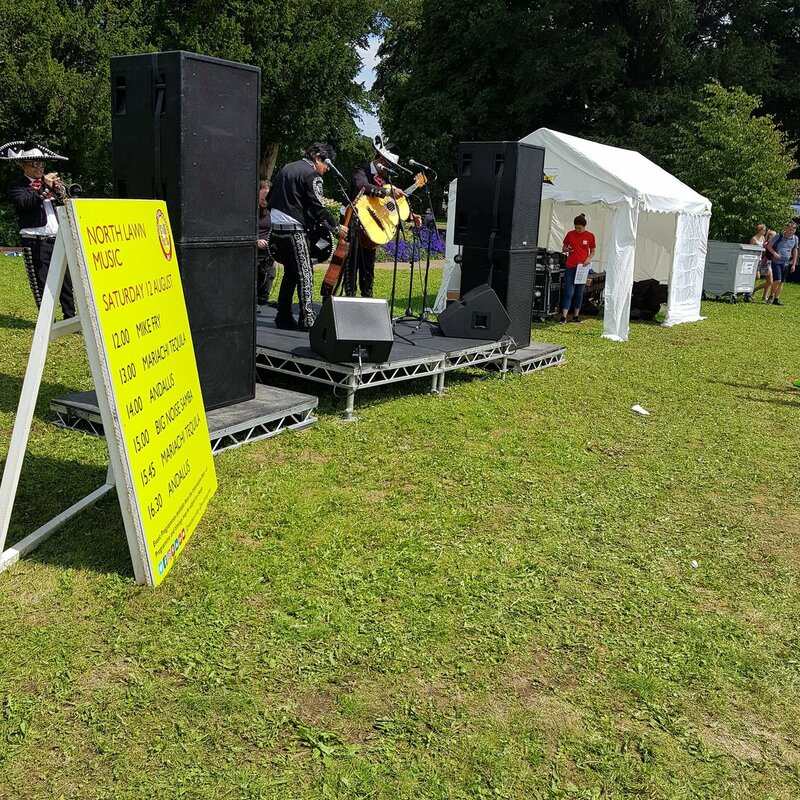 Concept audio Ltd provided full sound solution for the main arena which consisted of three days of back to back entertainment from midday until 11pm with a mixture of presentations, bands & fusion instrumentalists. 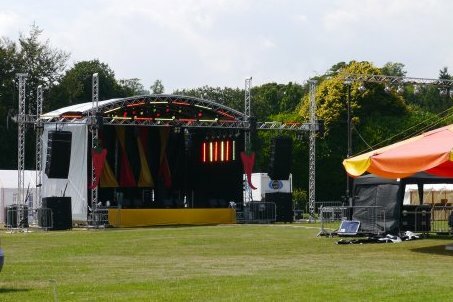 On top of this we had smaller satellite systems in play around the site for product demonstrations and presentations.